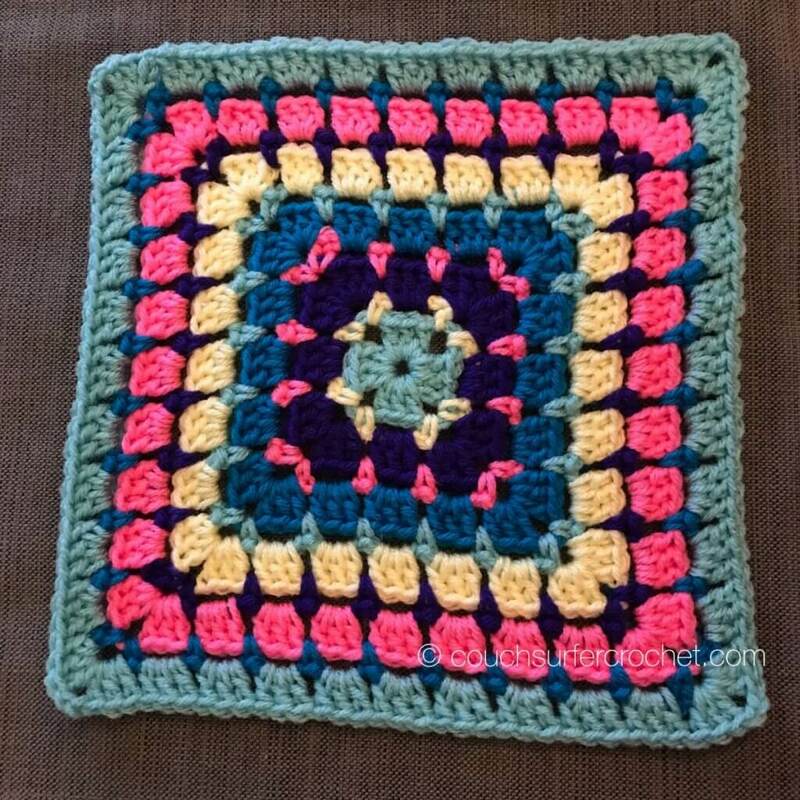 For this square, I lined my colors up in a specific order and followed that for each round. 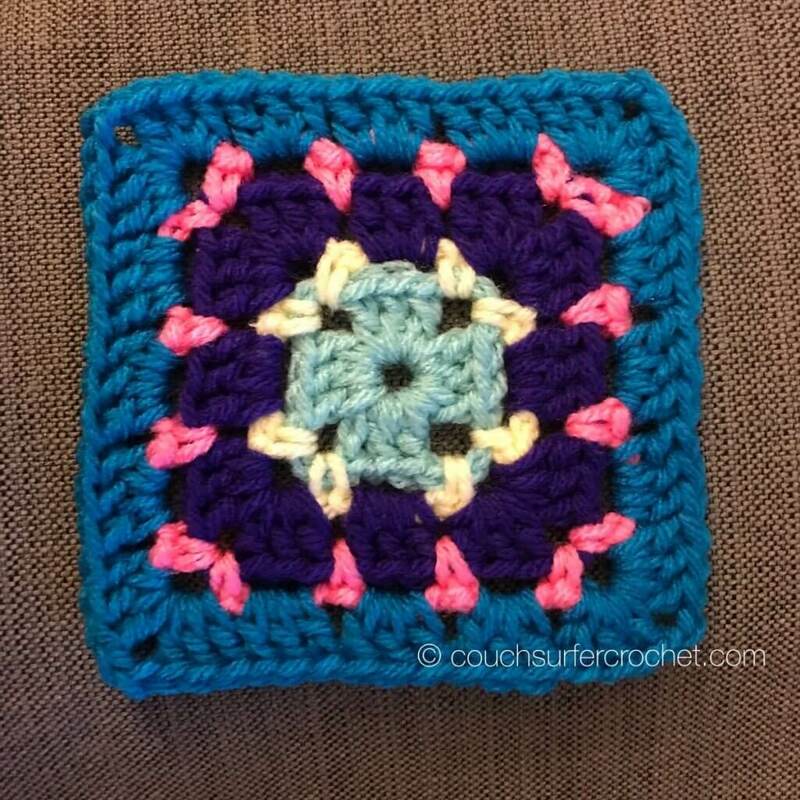 I liked the colors repeating with this particular stitch. 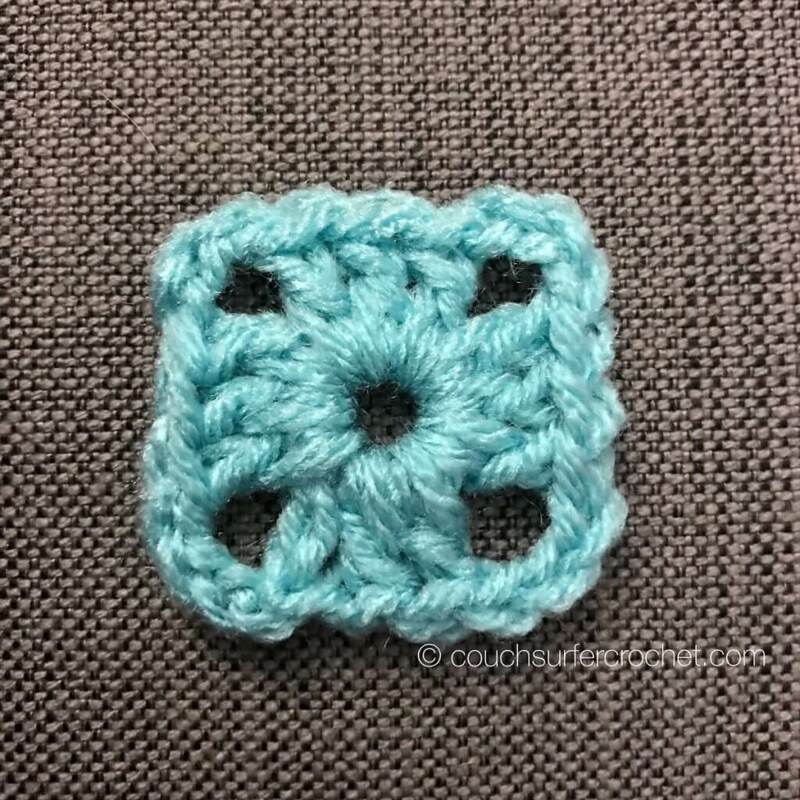 The Block Stitch does benefit from having a different color every other row, but you don’t have to follow an exact pattern like I did! Feel free to change colors as few or as many times as you want!! 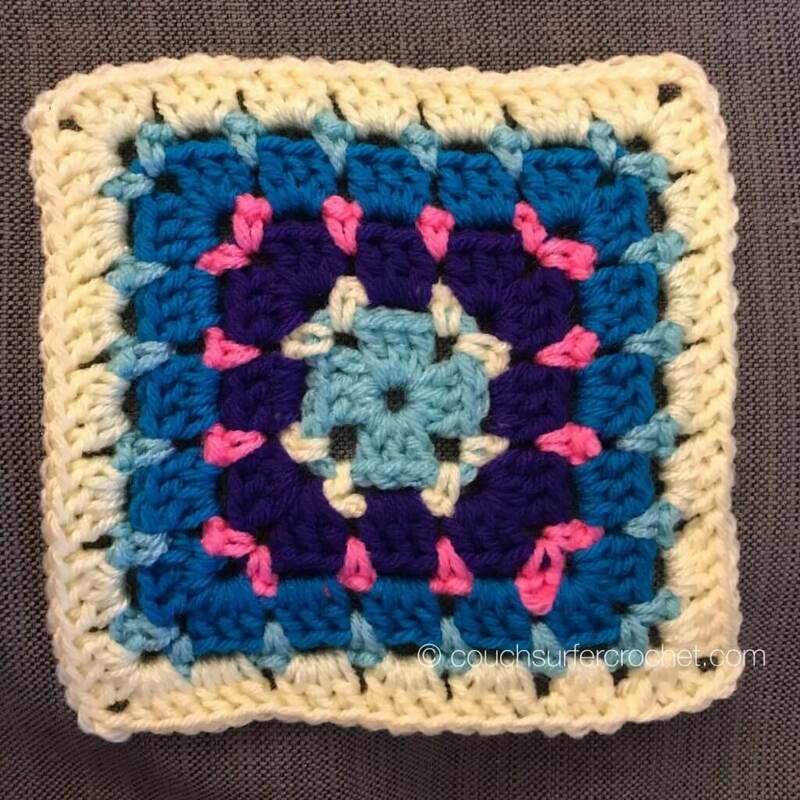 Color changes listed in pattern are just my suggestion, please feel free to stretch your creativity and make these squares any way you want to. I think it would even be pretty amazing in one solid color! 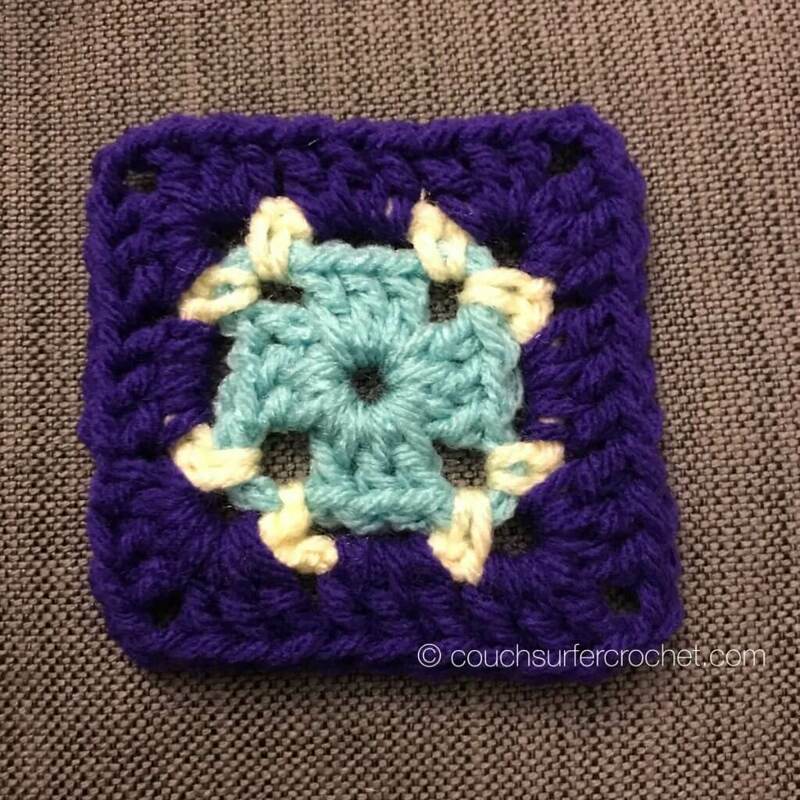 If you are on Instagram and want to share there, please tag me @couchsurfercrochet and use the hashtag #blockaweek2019. 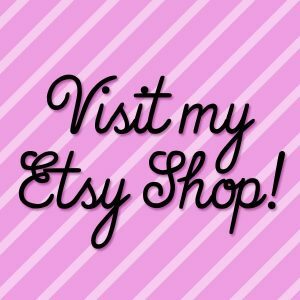 I’m on Pinterest and Twitter as @couchsurferarts!Follow my blog with Bloglovin. 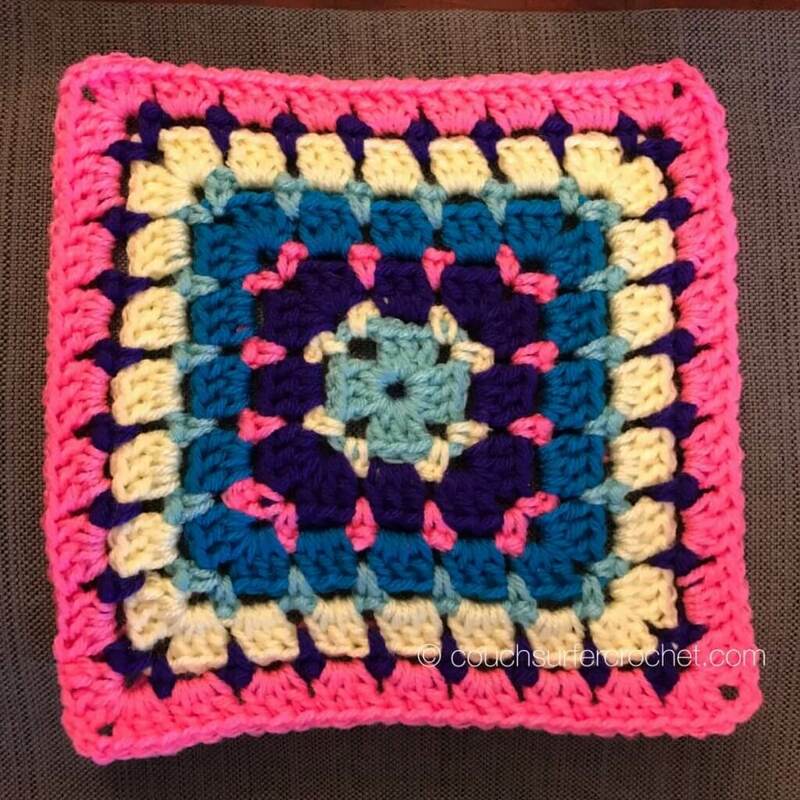 I hope you have fun making this square! I am happiest when I am creating. 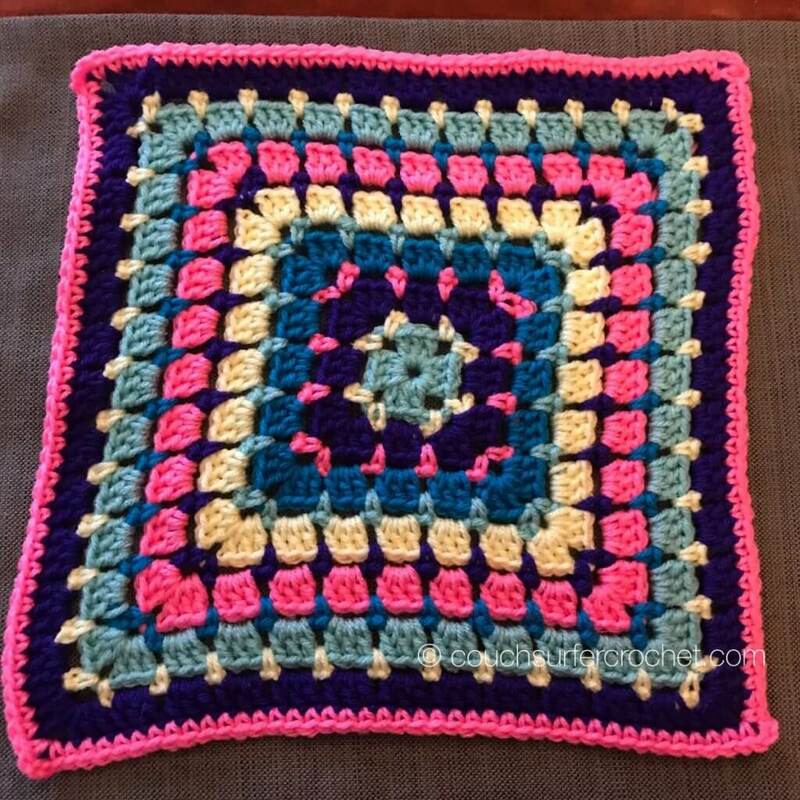 I love to see how all these bit and bobs of color can turn into this amazing work of art! 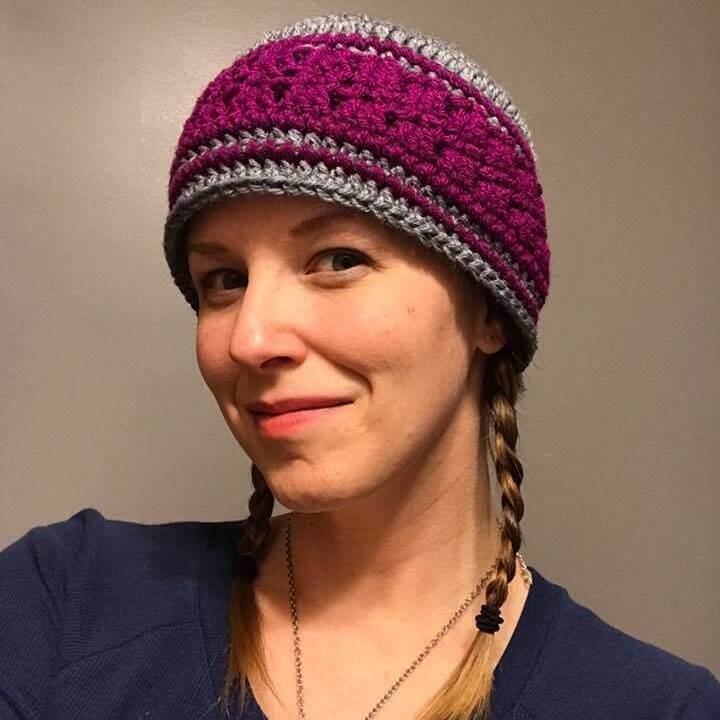 Don’t forget to come back next Friday to get the pattern for Week 7! I’ve just come across this and would love to join in (even if it’s a bit late). 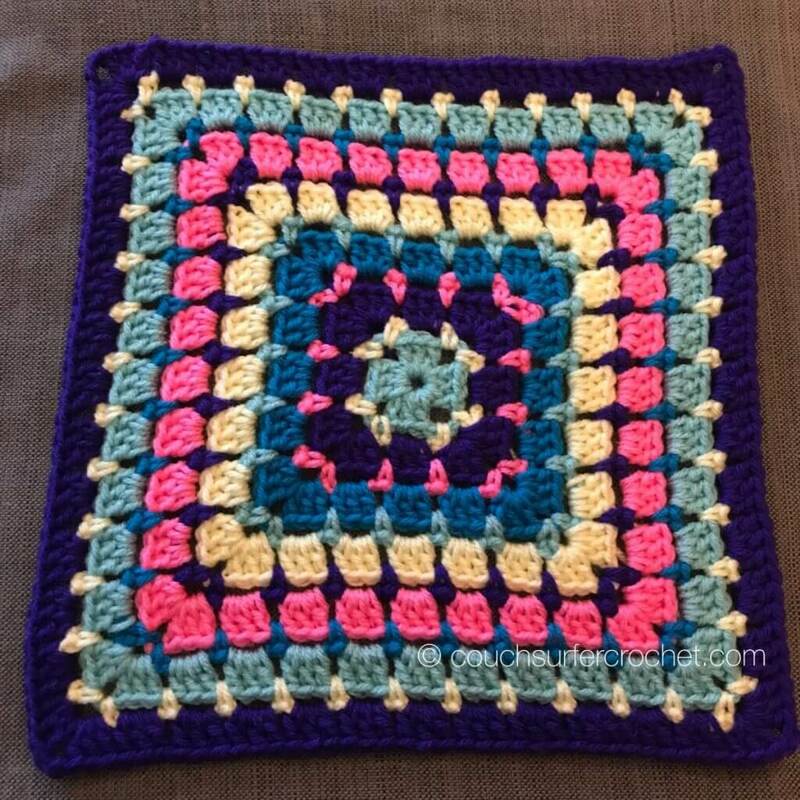 I’ve just rediscovered crochet and looking for patterns and ideas.